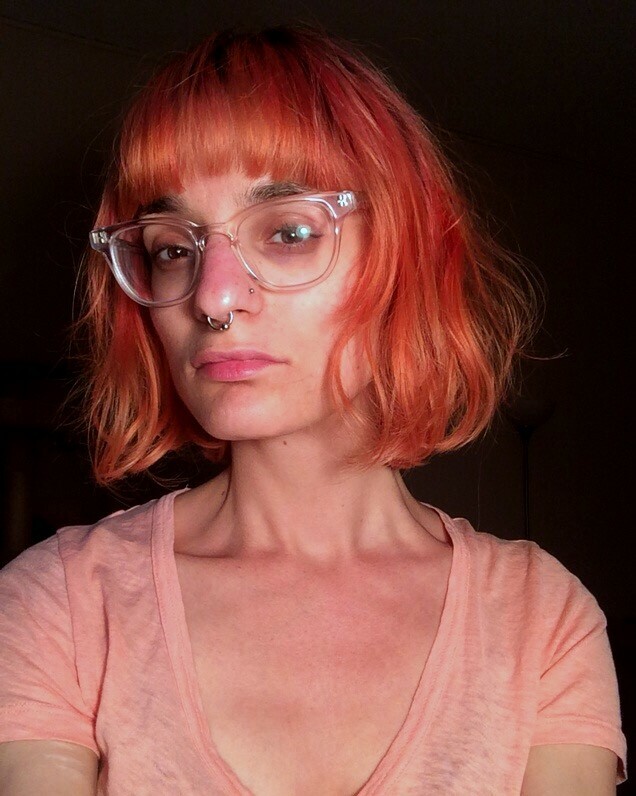 Bianca Sturchio is an emerging mixed-media artist, as well as a mental health and disability advocate from Portland, Maine. As a queer and disabled creator, she uses art as a platform to channel her lived experiences into tangible, abstract renderings. Bianca explores the tactility that layered paint, mixed paper, and other found materials provides, while experimenting with various mark making, use of color, and repetitive patterns.